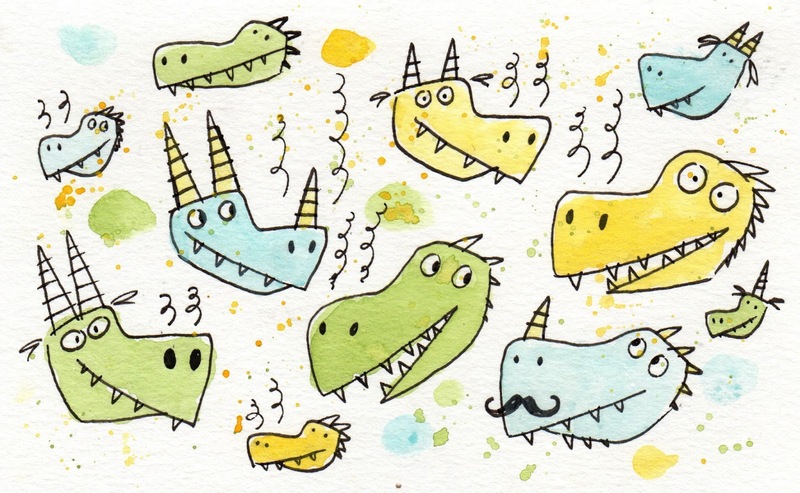 Ben Clanton's Squiggles and Scribbles: MORE DRAGONS! I love drawing dragons so much! Finally got to see How to Train Your Dragon 2. Pretty awesome. Loved all the new dragon designs. Feeling inspired and also wishing I had a dragon of my own.